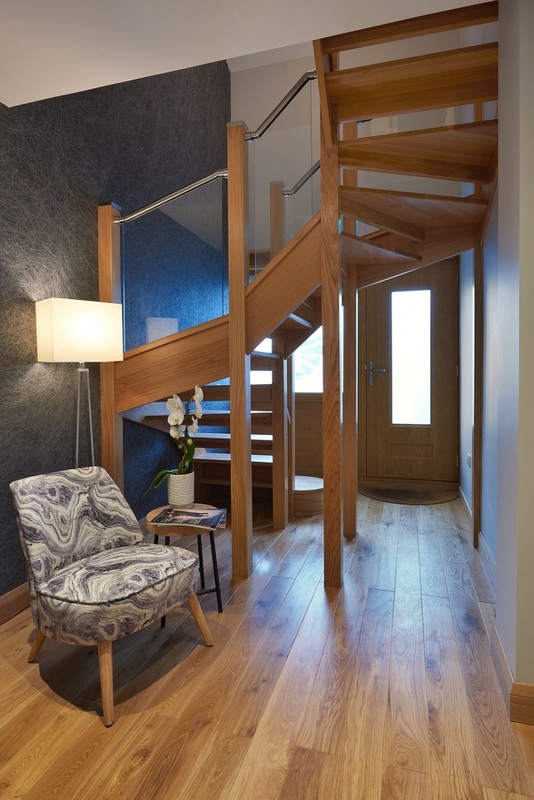 The last few years at Jarrods have gone by in a whirl of staircase renovations, customer stories and amazing bespoke designs across the UK. Far from slowing down, we’re expecting 2017 to be even busier! So we thought it was about time that we gave an update on the latest chapter of the Jarrods story. There are exciting times ahead as the Jarrods family grows from strength to strength. We’ve already introduced our new staircase designer, Lauren. 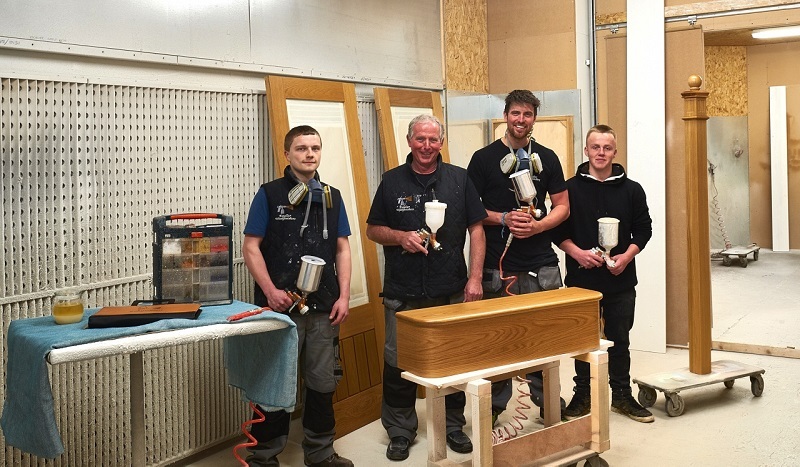 We’ve also welcomed a new apprentice, Rathan, one French polisher, Chris, and one addition to the sanding and prep team, Jacob. The Jarrods vans have become something of a feature on the highways and byways of England and Wales. There are now 11 vans in the Jarrods fleet, so you can expect to see even more on your travels. 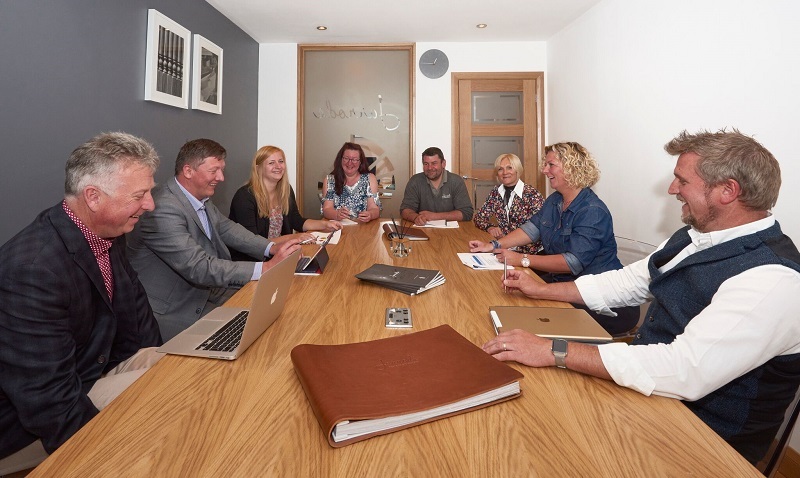 We like to ensure that each member of our team is an expert in their own field. Sometimes that means expanding their knowledge. We love a bit of multi-tasking at Jarrods. 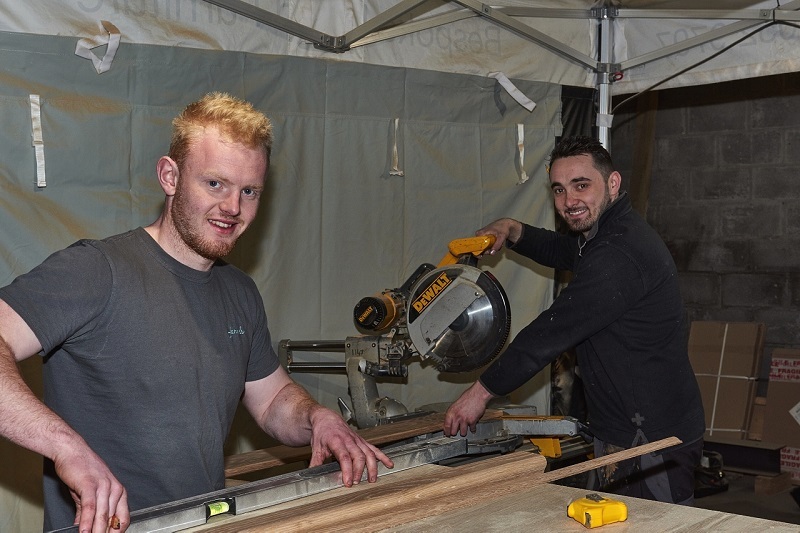 So we’re delighted that Rhys, one of our fitters, is training to be a surveyor. It means that he’ll not only be accomplished in fitting new staircases for our customers but also adept in surveying a project before an installation. Last but by no means least, we thought it was about time that the Jarrods HQ got a bit of a refurb. 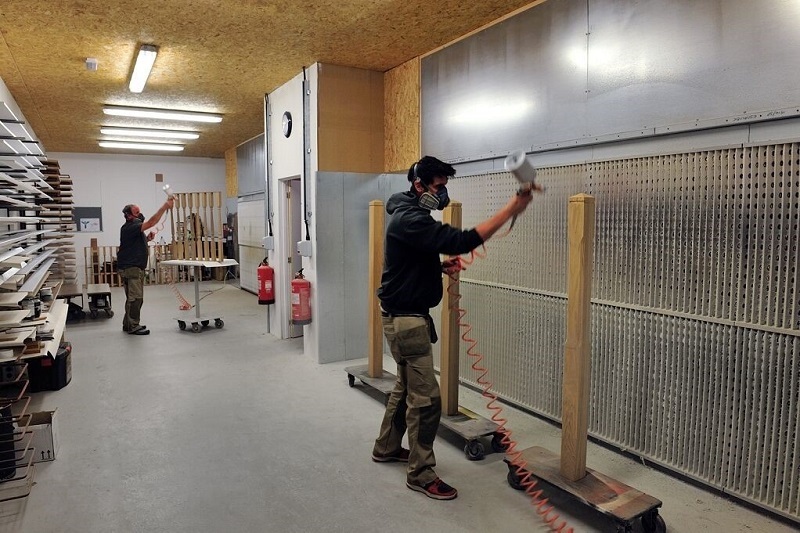 We’ve expanded our workshop at Cardiff Road Business Park to allow us to keep up with our new projects. 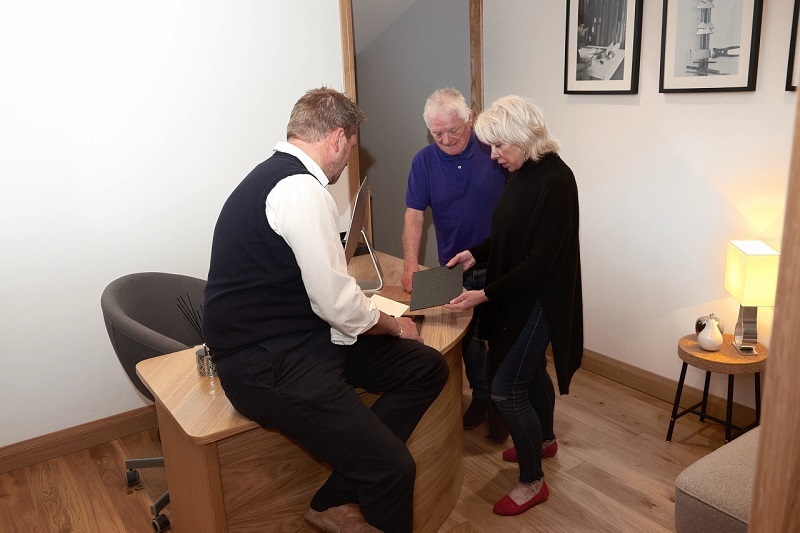 As well as an improved workshop, we’ve also expanded the offices too. 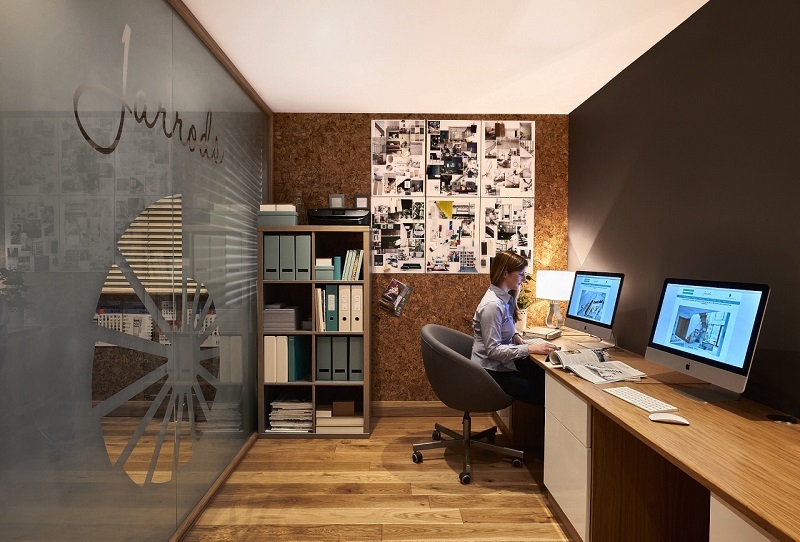 Everyone at Jarrods has been enjoying our new offices. 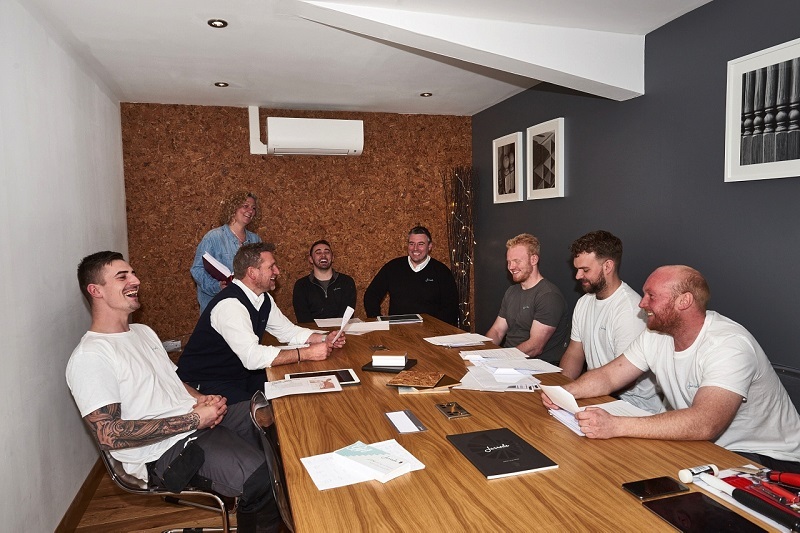 Just to prove that we don’t like to take things too seriously, here we are having a laugh with some of our installation teams and in the management meeting. As you can see, we’ve been hard at work behind the scenes and there are few surprise announcements that we’re holding back on revealing until later in the year. So keep an eye out for those. 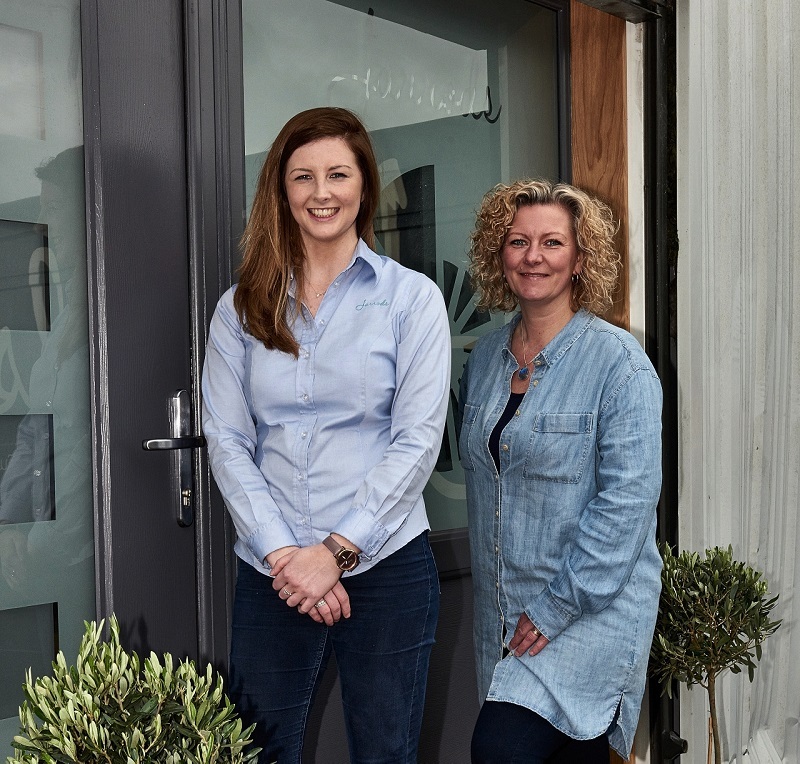 With new starters, new vans, newly trained staff and a new base of operations, we’re ready and waiting to hear from customers looking for a stylish new staircase or beautiful bespoke furniture.